The US Army Corps of Engineers, who control the land around Lake Lavon and the lake itself, is in the process of updating their Master Plan for Lavon Lake. The Master Plan is a long-term guidance document which will help to guide the development and conservation efforts for the lake and the surrounding property for the next 25 years. The Corps is soliciting input from the community about their concerns and desires for the Lake to help steer the development of the Master Plan. You can help the Corps and the TTPA by filling in the Comment form and getting the information back to the Corps during the Public Comment period which ends before April 10th. These comments will become part of the Public Record, and the Corps takes this input very seriously. Help have your voice heard about the development of the lake, the lands, and the trails around Lake Lavon. First and foremost, fill out a comment form and send it in before the deadline. 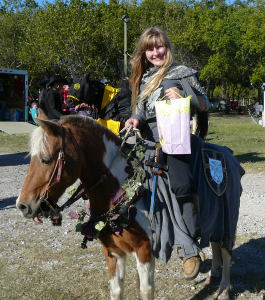 Let the Corps know about your love for the Trinity Trail and Lake Lavon, how you use it for horseback riding and hiking, and how you would like to insure that the Trinity Trail is protected. Provide feedback via their Comments Form. This form can be emailed or mailed to the address on the form. In addition, use FaceBook, email, phone, word of mouth, etc. to encourage others who love the Trinity Trail to also provide their feedback. How Can You Help Get the Word Out? Visit the Corps of Engineers Lavon Lake Master Plan Update Page yourself to learn more. Encourage your friends to provide feedback before the 30 day Public Comment period expires on April 10th, 2015. The following is a letter the TTPA received about a crime that occurred at a pasture along Trinity Trail sometime New Year’s Eve. We feel that it is important to get the word out about the killing of an innocent filly. The hope is that someone with information will come forward. The horse was in a pasture on Holy Oak in Lucas with two other horses. Please notify the Collin County Sheriff’s Department at 972-547-5100 if you have any information. We need YOUR help solving a crime. My name is Jill Page and I am writing to you to share a horrific event that took place in the quiet little town of Lucas, TX. On New Year's Eve Night between 2:30pm on December 31st, 2013 to 10:30am the following morning a baby horse was shot at point blank range in its own pasture. The horse was found by the caretaker of the 3 horses the next morning (the owners were on vacation). 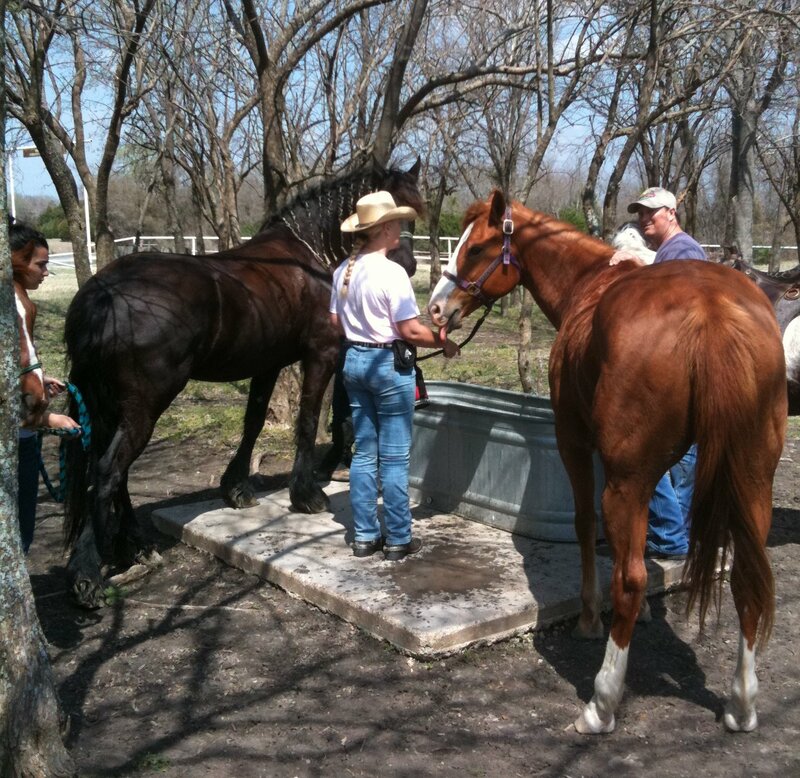 The caretaker noticed only two horses of the three in the pasture when she came to feed on the morning of January 1st. The caretaker then saw the young 9 month old Mustang/Quarter horse cross filly's lifeless body in the far end of the pasture. The caretaker called her mother to come with her to check the filly. They found the filly, Jade, deceased. The mom then called me (Jill Page) and I came over right away. We were trying to figure out what happened to 9 month old filly because she had been very healthy the night before. When we rolled her over we saw that she had been shot with a gun in her left side near the girth area. The bullet entered where her heart and lungs are located. Local police were immediately called and came out to investigate the killing. Police suspect the filly was shot with a 22 gun at point blank range (thus eliminating the theory of a hunter's stray bullet). The killing appears to be intentional. It is with great sadness that we share this story with you, but we want everyone to know that it happened. We are asking for help to find witnesses to the killing or if anyone has information that will lead us to who shot the filly, Jade. PLEASE Contact the Sheriff. We are praying for justice. To reiterate, if you have any information on this crime, please contact the Collin County Sheriff’s office. Our sincerest condolences go out to Jade’s owners and to friends who loved her. We’ll be heading north from Highland Park Trailhead to trim cedar trees and repair cracks in the trail. What to bring – loppers, chain saws, trash bags, shovels, and gloves. 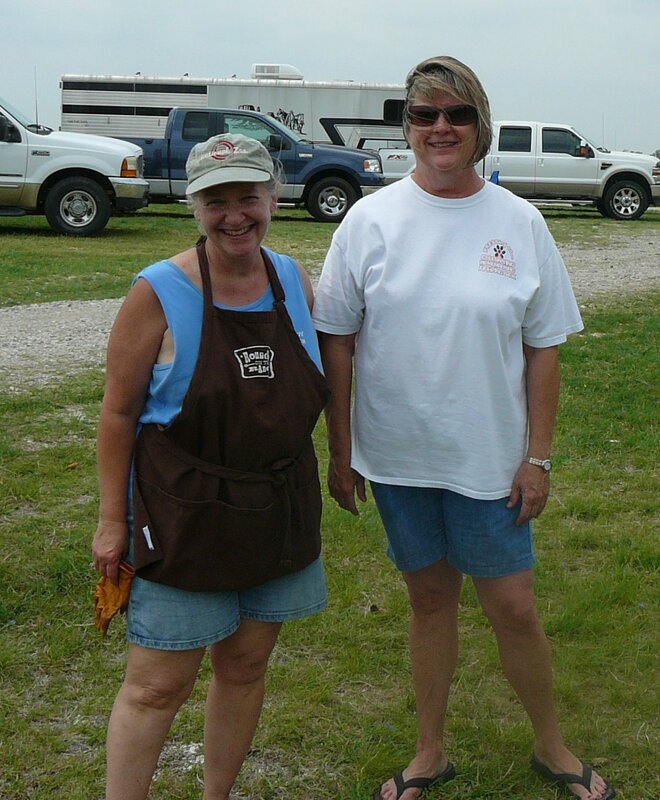 Saddle up and attend the City of Lucas events with the TTPA on Saturday October 26, 2013. New!!! Pie Contest – bring your best pie for judging and prizes! 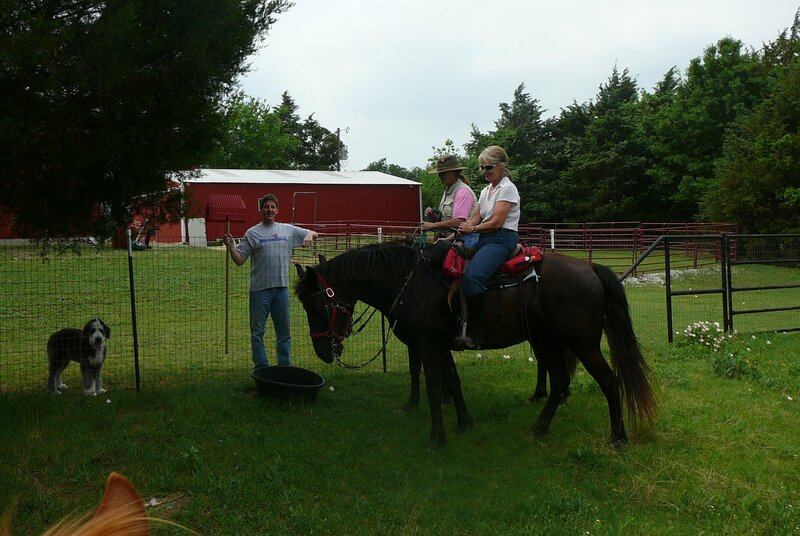 There will be a Charity Poker Ride at Brockdale Park Trailhead on June 8th benefiting the Throwaway Ponies Horse Rescue & Therapy Riding organization. Come out for a ride, collect the cards for your poker hand, and help raise funds for this local charity. Where: Brockdale Park Trailhead in Lucas, TX. Download and print a poster announcing the ride and help get the word out. 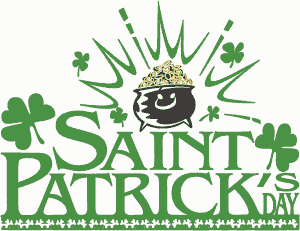 St. Patrick’s Day is in March and to celebrate the TTPA is planning a “Wearing of the Green” ride. Come celebrate the Wearing of the Green and put some miles on your horse by joining us at Brockdale for our March Ride. Wear green or be prepared to get pinched. Remember to bring your current Coggins test results for each horse, a chair to sit on, and dress warmly, because it’s usually chilly in the evening, even in March! Update: The trails were reopened after New Years day, but have been closed again. On Jan 9 2013 Charlie Gaines, Trail Steward for the Trinity Trail, closed the Brockdale and Highland Park Trail Heads due to muddy trails. The trails will likely stay closed for at least a couple of days after the rain clears out, since the cold temperatures will limit drying. Please check back here for an update, and check the TTPA Trail Status Page for trail conditions. The Holiday Season is upon us, and along with the Holidays come holiday parades. Tracy Matern has put together a list of the Parade details for the 2012 season. There are often multiple cities having parades the same day (and sometimes at the same time). The parades likely to have higher participation from TTPA members are flagged with red stars. 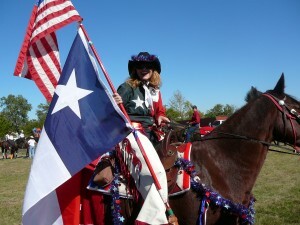 Save some “Parade energy” for the Fort Worth Stock Show Parade on January 19th. It is the largest all-equine parade in the world. 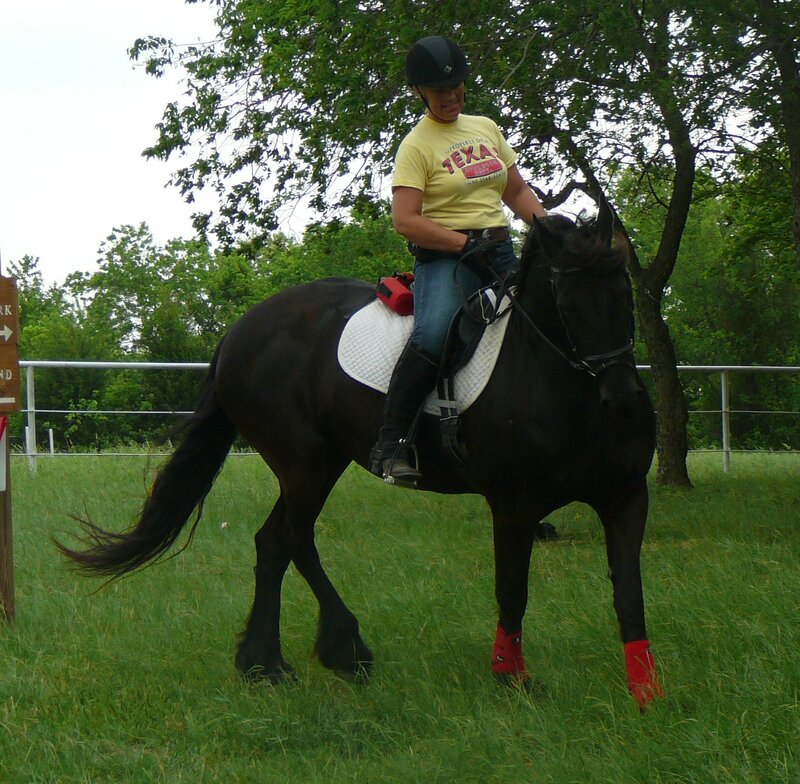 Also take a look at the Parade Riding Tips on the Trinity Trails Blog site. Please let Tracy know if you plan to attend any of these by email at bobtracy@dfwair.net or via home phone at 214-495-7493 or cell phone 214-392-2288. We will need a utility vehicle or golf cart (or the Gator) to pick up poop for some of these parades. If you (or perhaps a non-riding spouse) would like to volunteer to help out, please coordinate with Tracy. This is a two person job: one to drive, and one to scoop, preferably with trade-outs. Pooper Scooper requirements are indicated under the parades that require it (so far Melissa, Wylie and Allen). 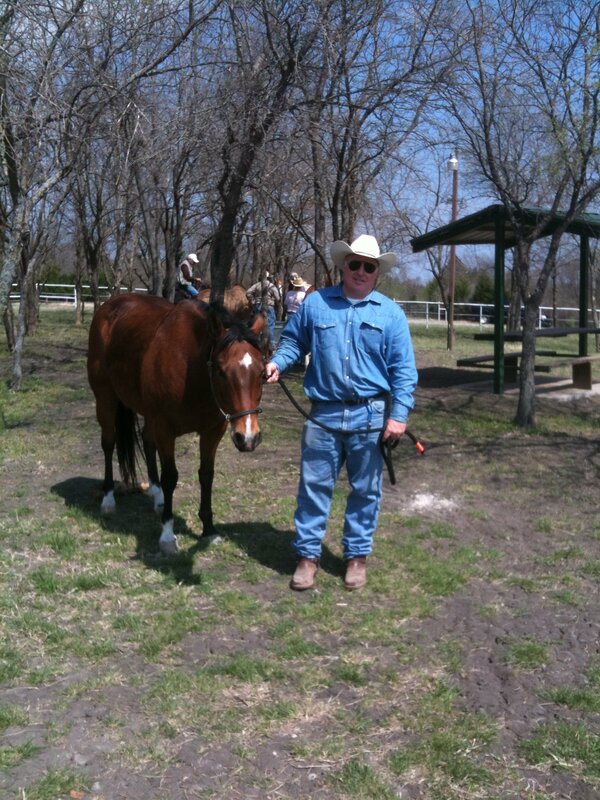 Last year, Brian Collins of McKinney Stables and a friend were a huge hit with the crowd. Brian drove a golf cart and his friend scooped the poop on the fly with a shovel and placed in a muck bucket in the back. 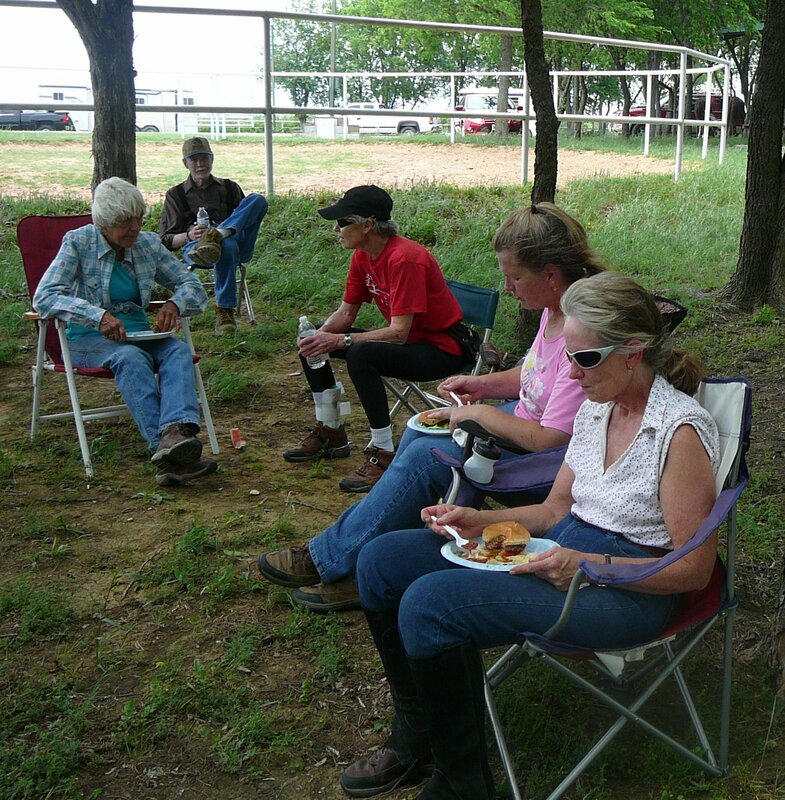 They weaved in and out of the different horse groups and seemed to be having a great time. We can borrow the TTPA gator but we need a couple of volunteers to drive it. Uniform: TTPA T-Shirt or Sweatshirt; black pants, black hat. Black pants and a solid red shirt will work in a pinch. Decorations will be available for the horses including parade blanket covers but you can bring red bows, Christmas Garlands for around the breast collar and saddle, and battery operated lights for the night parades. 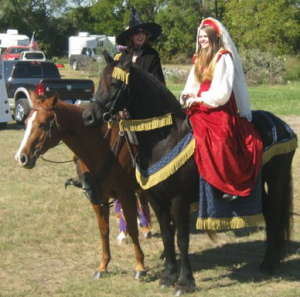 Please make sure your horse is ready for all the sights and sounds of a parade. Some of them are intense. **The parades we are targeting for TTPA. People have told me this parade is becoming less and less horse friendly and therefore less safe. We need two banner carriers. We have a new banner that is smaller and easier to carry. We need someone to pickup and transport the TTPA Gator and trailer and one person to drive it and one person to poop scoop as you go along. Action Item: Called re staging as last year was difficult. We need someone to pickup and transport the TTPA Gator and trailer and one person to drive it and one person to poop scoop as you go along. Shovel, broom and muck bucket will be provided. **Allen Staging begins at 11 AM. I plan to be there at noon. Bring a lunch and decorate with us. Staging for horses is in the gravel parking lot on the right hand side of the intersection of Cedar and Rivercrest. Enter the area from Exchange Parkway and turn south on Cedar Street. Need two banner carriers. We have a new banner that is smaller and easier to carry. Horses are allowed, but none have signed up for 2012 as of 26 November.